Story Hoodline — Interested in sampling the newest businesses to open on and around Capitol Hill? 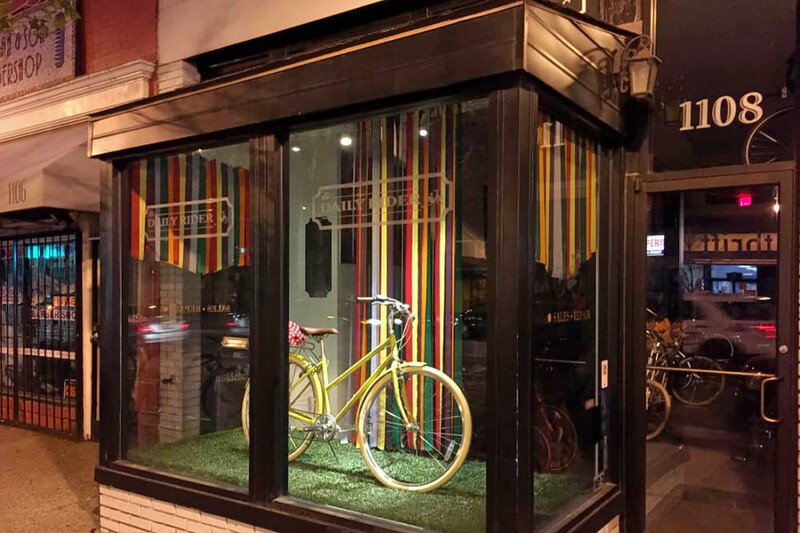 From a sports bar to a bicycle shop, read on for a list of the newest spots to open in this part of Washington. 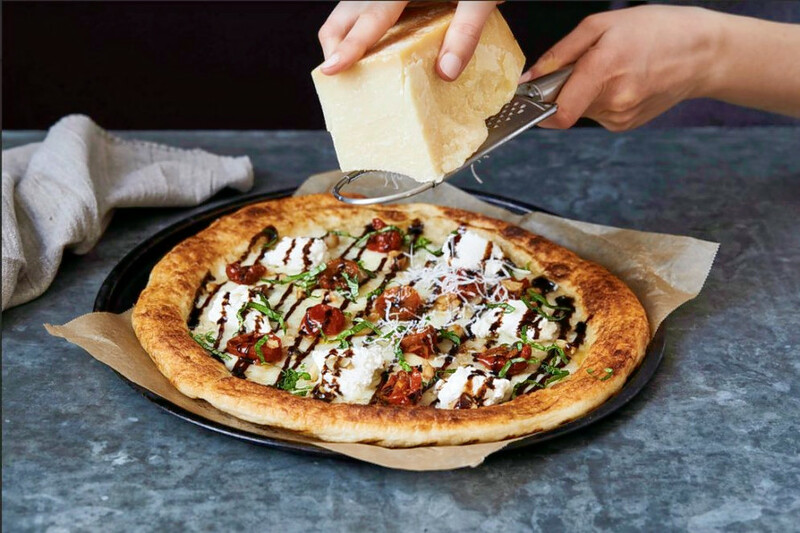 Aimed at folks heading to a Nationals game, Declaration Nats Park is a New American spot that specializes in pizza, sandwiches and more. This large artisanal pizzeria features a walk-up outdoor bar, complete with two flat-screen TVs for sports fans, per its website. Yelp users are still warming up to Declaration Nats Park. Declaration Nats Park is open Monday through Wednesday, 11 a.m.–10 p.m.; 11 a.m.–11 p.m on Thursdays; 11 a.m.–midnight on Fridays and Saturdays; and 11 a.m.–9 p.m. on Sundays. All Purpose is a new spot that specializes in classic Italian-American fare. 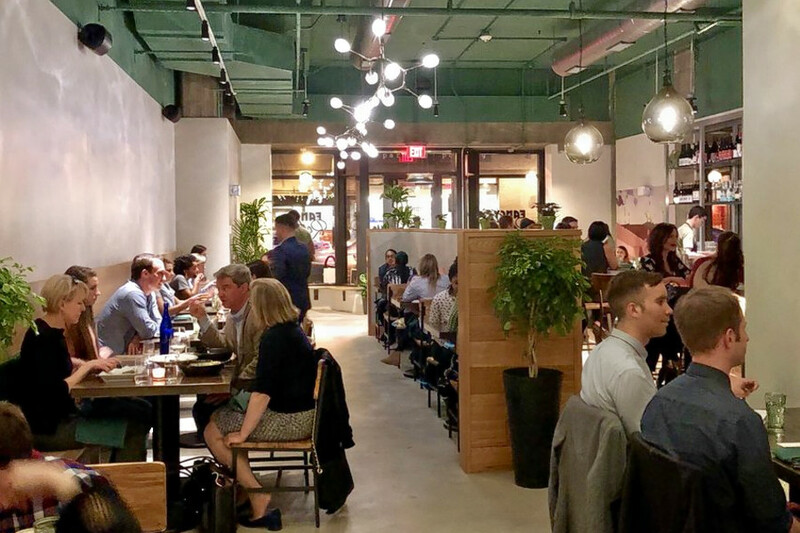 The restaurant is going for a “nostalgic vibe reminiscent of Italian eateries,” Eater DC reports. 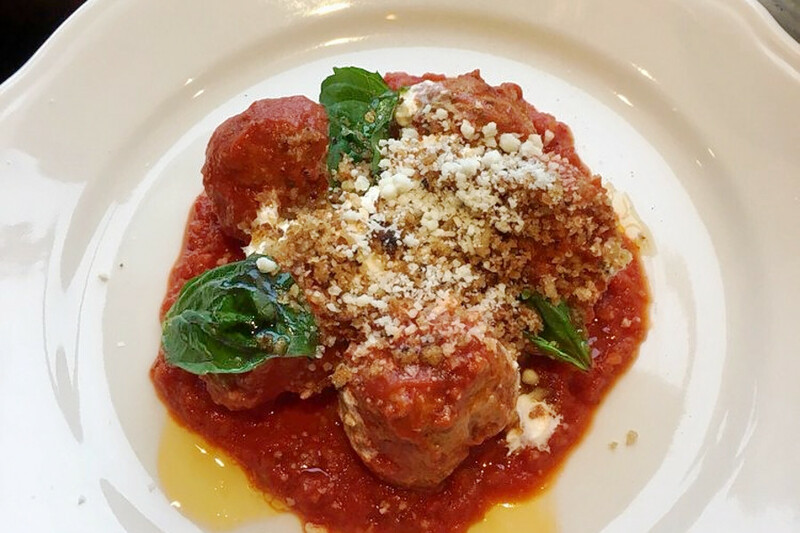 Menu offerings include tomato-braised meatballs, fried garlic knots and a variety of signature pizzas, such as the Sicilian marinara and the Rockaway, complete with parm fonduta, smoked bacon and New Jersey clams. With a 4.5 star rating out of seven reviews on Yelp, All Purpose has been getting positive attention from guests. All Purpose is open Friday and Saturday from 4 p.m.–11 p.m., and Sunday–Thursday from 4 p.m.–10 p.m. Specializing in seasonal American fare, Fancy Radish comes courtesy of James Beard-nominated chefs Rich Landau and Kate Jacoby. Yelp users are excited about Fancy Radish, which currently holds 4.5 stars out of nine reviews on the site. 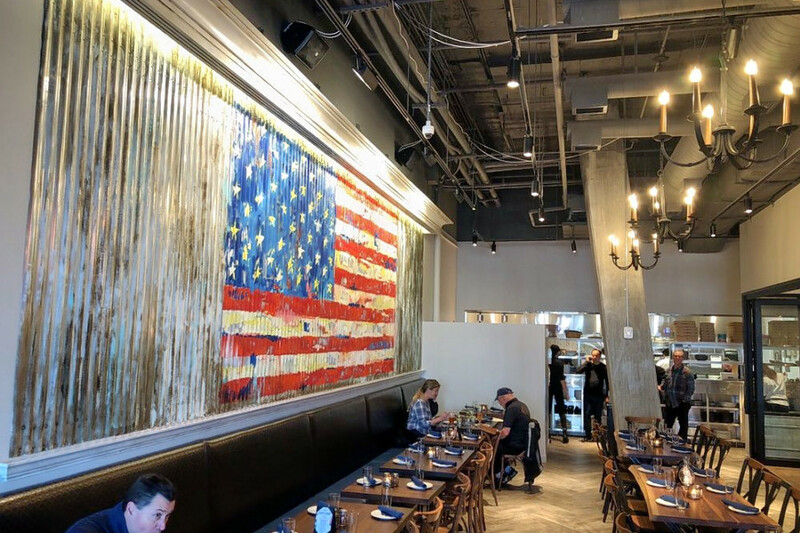 Hailing from Massachusetts, Oath Pizza – Navy Yard prides itself on using sustainable and ethically sourced ingredients to create artfully designed pizzas. According to its website, it is the first pizza chain to be certified humane. All dough is hand-stretched, grilled and seared in avocado oil. On the menu, look for a variety of seasonal specials and signature items, such as the Spicy Mother Clucker (spiced chicken, Sriracha, spicy aioli and more) and the Muffled Trushroom (house-made truffle sauce, grana padano cheese and ricotta). Oath Pizza – Navy Yard currently holds 3.5 stars out of six reviews on Yelp, indicating good reviews. Oath Pizza – Navy Yard is open daily from 11 a.m.–10 p.m.
Insomnia Cookies is a sweet spot to score desserts, ice cream and frozen yogurt. Founded in a college dorm in 2003, the bakery delivers its warm treats to its customers. 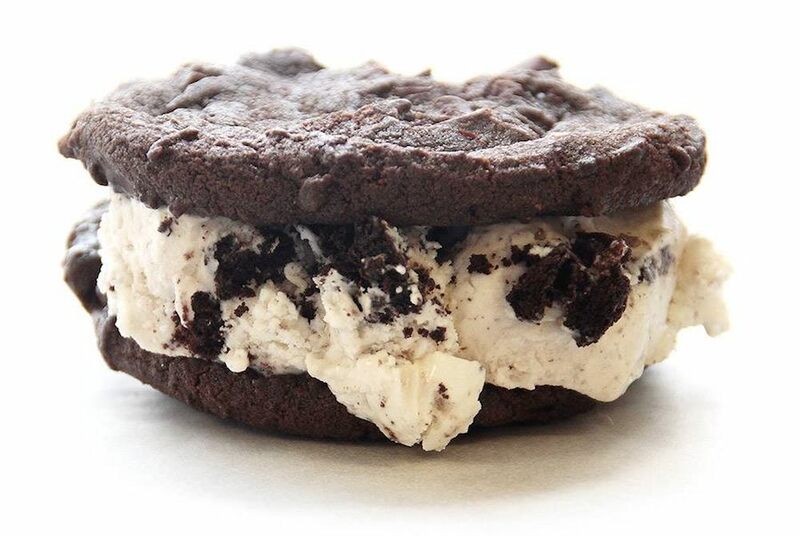 Insomnia Cookies’s current rating of 3.5 stars out of four reviews on Yelp indicates the newcomer is finding its way, but it’s still early days. Insomnia Cookies is open weekdays from 9 a.m.–3 a.m., and weekends from 11 a.m.–3 a.m.
Have a bike in need of a little TLC? Back in 2012, Loren Copsey and Beth Rogers opened The Daily Rider after struggling to find a commuter-friendly bike shop in their area, according to The Washington Post. The shop recently moved from its previous location at 1108 H Street to new digs at the Apollo further down the block. 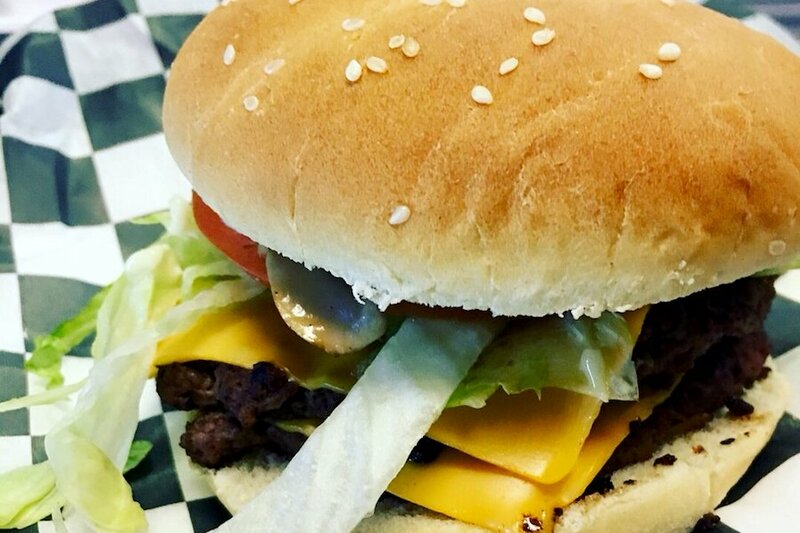 The Daily Rider currently holds four stars out of 57 reviews on Yelp, indicating good reviews. The Daily Rider is open weekdays from 10 a.m.–7 p.m., Saturday from 10 a.m.–6 p.m., and Sunday from noon–6 p.m. Looking for a delicious slice of pizza pie? Pizza Walay offers that and more, with menu items ranging from salads and burgers to hefty slices of BBQ Bird pizza. Build-your-own options are available, as well as other signature creations like the steak and cheese, Hawaiian and buffalo chicken. With a 4.5 star rating out of 23 reviews on Yelp, Pizza Walay has been getting positive attention. Pizza Walay is open Friday and Saturday from 10 a.m.–4 a.m., and Sunday–Thursday from 10 a.m–2 a.m.